After much rumors, Vivo APEX 2019 finally was officially unveiled with a presentation event in China. If the first model, shown at MWC 2018, was innovative for its idea of full screen, with this smartphone the company has gone even further. It is, in fact, a full-screen smartphone without holes or buttons, just as seen with Meizu Zero. The Vivo Apex 2019 case is a solid piece of glass without any seams between the display and the rest of the device. The company calls this solution Curved Surface Waterdrop Glass. Almost the entire front side is occupied by a large screen with thin frames. Through the use of technology Body SoundCasting, it serves as a speaker – the sound is transmitted through vibration, eliminating the need to create additional holes in the case. 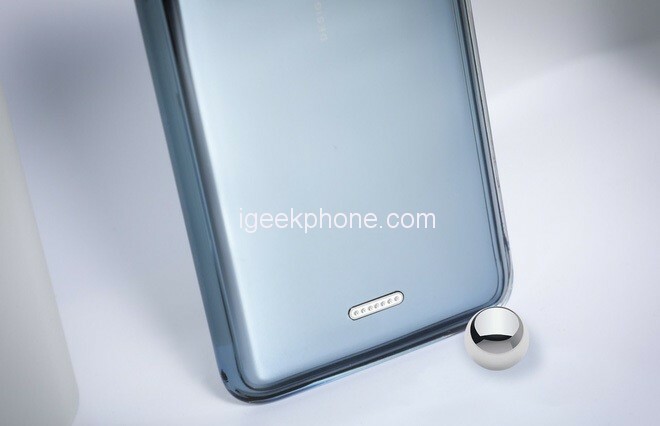 Given the absence of physical keys, Vivo APEX 2019 integrates 3 virtual push buttons on the right frame (Power and Volume +/- keys). 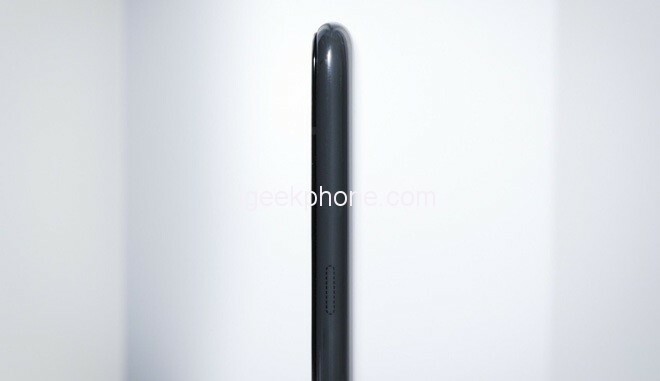 Looking at it from the front, the smartphone is very reminiscent of Vivo NEX, with its large display that, due to the absence of the speaker, integrates a panel with audio propagation. But the most important innovation concerns the fingerprint sensor in full display. Unlike what has been seen so far, you can place your finger on any point of the display to unlock the device. The USB port is also missing: instead of the more traditional wireless charging, a special magnetic charging technology has been implemented. The special cable hooks to the bottom of the Moto Mods back cover of Motorola, allowing a recharge that we suppose is faster than the wireless one (even if it has not been specified). The whole is enclosed in a glass body, available in 3 colors, made with a particular CNC machining with which to obtain a very sinuous curved finish, especially on the frame. In order to effectively reduce the internal space for the components, the new MoB technology was adopted, with which to reduce the overall dimensions by 30/50%. 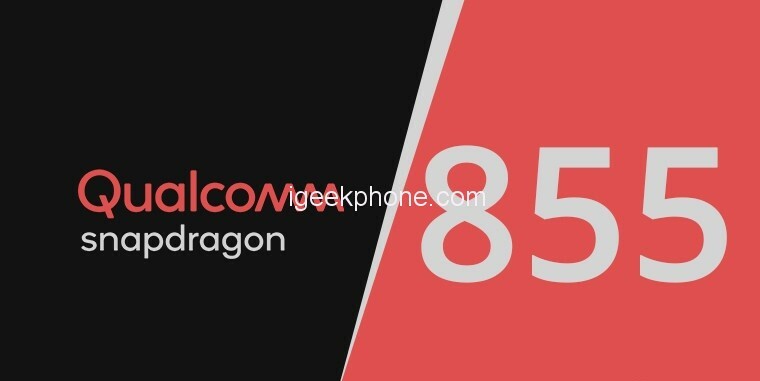 Speaking of the data sheet, to move Vivo APEX 2019 there is a Snapdragon 855, coupled with 12GB of RAM and 512GB of internal storage. To placate the “hot spirits” there is also a liquid cooling dissipation plate. The presence of the new chipset and the Snapdragon X50 modem makes this terminal support 5G connectivity. The rest of the connectivity department includes the most canonical 3G / 4G support, as well as Wi-Fi ac Dual Band and GPS / A-GPS / GLONASS / Beidou. Since the SIM slot is absent, an eSIM should be integrated, even if it has not been confirmed. For the moment it is not known anything about price but above all availability. There are also other details missing, for example, the specifications on the dual rear camera. And if you were wondering, no, there’s no selfie camera. 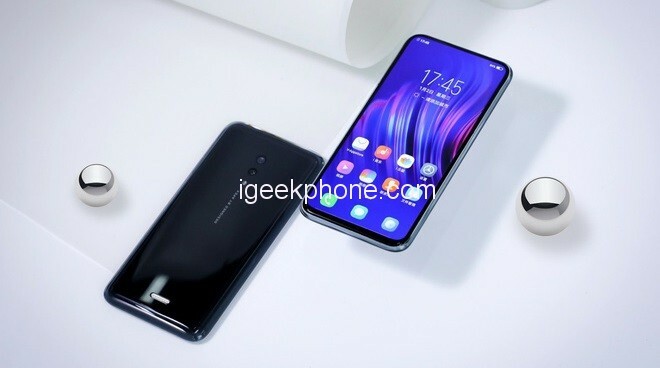 Vivo APEX 2019 is considered a prototype, an embryo of what could come in the future as Vivo NEX 2.